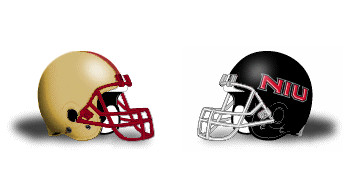 Both the Seminoles and Gators came into this classic college football rivalry at 4-6. However, the hatred for each other superseded the mediocre records. Rivalry Saturday was alive in Gainesville. Let’s face it. Duke is known for basketball. Cameron Indoor Stadium gets all the national attention for being a bucket list arena for college sports fans. 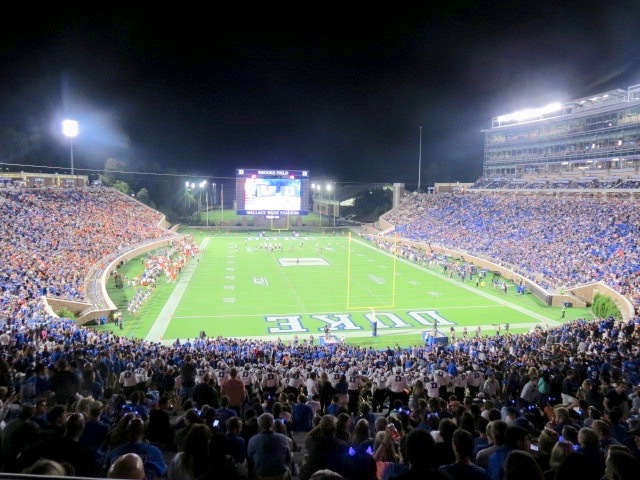 However, don’t overlook the history and charm that built Wallace Wade Stadium, a landmark on campus for which Blue Devil fans show great pride. Duke is undefeated, which typically means that basketball season is well underway. But, alas, the football Blue Devils have experienced a tremendous September and enter their Friday night prime time game undefeated as they set to face ranked Miami. The Hurricanes have undergone a turbulent road to their undefeated status. Hurricane Irma had postponed games and disrupted everyday life causing much distraction among the team. From possibility to instability – that’s the course taken this season by South Carolina. An opening win against North Carolina quickly turned turbulent with harsh SEC losses, the sudden retirement of their legendary coach, and an inexplicable defeat at the hands of the Citadel. Now, as the season came to a close, the Gamecocks hosted #1 Clemson – South Carolina’s bitter instate rival who is eyeing a national championship. 125th year of Pitt football. 3 wins. 0 losses. 57 varieties. Heinz Field was ready to host a Panther team off to a strong start and primed to take on an Iowa team coming off a horrible home loss to rival Iowa State. 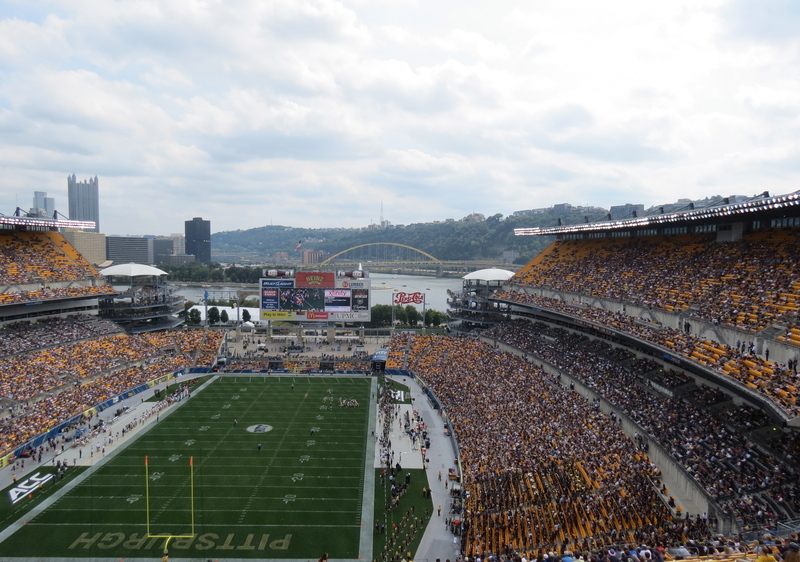 Heinz Field: Home of the Pittsburgh Steelers and Pittsburgh Panthers. 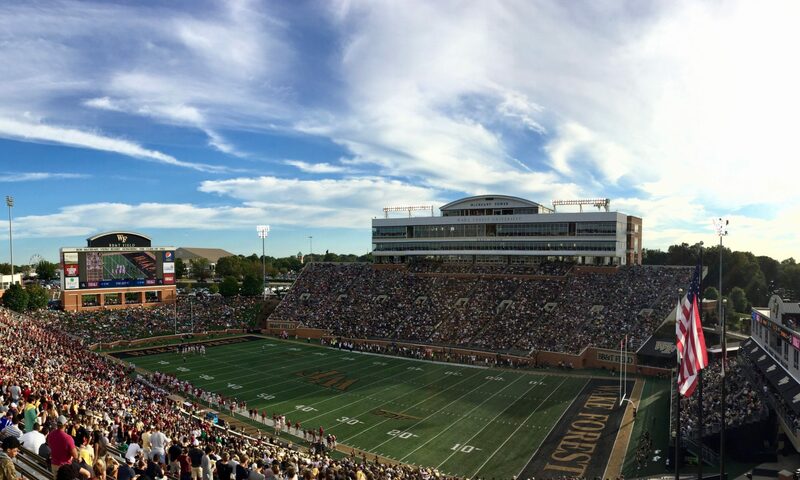 Typically, I am fervently against universities that choose to play their home games in a pro stadium. 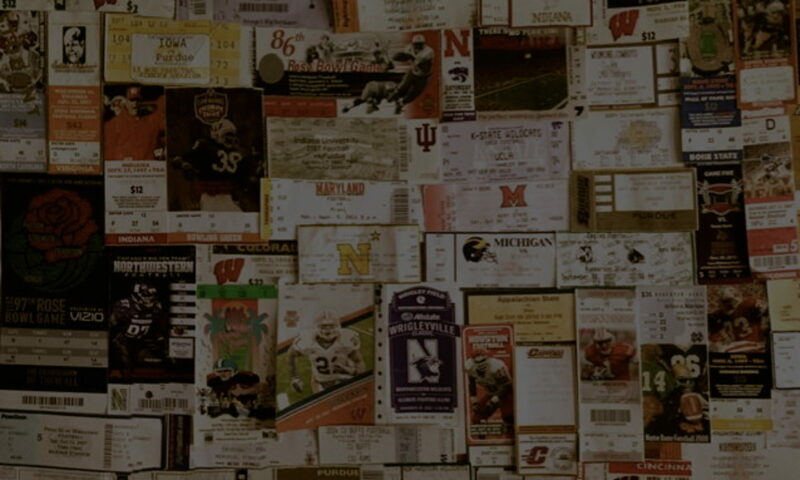 Shifting the action off campus robs gameday of the authentic pageantry that makes college football special. However, Pittsburgh makes it work. The Panther football program has enough tradition, fan following, and connection with the city to keep the Pitt magic alive.